Key topics for every Science Leader's survival! 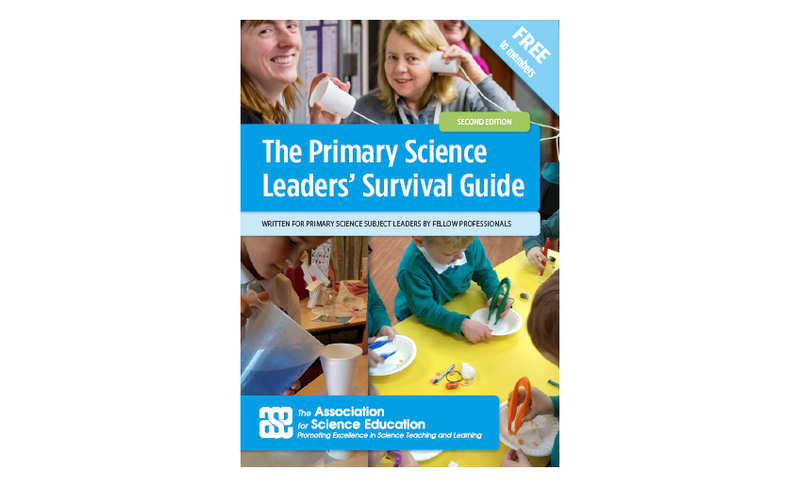 Exclusively for ASE Primary Members, the survival guide everything from assessment guidance to starting a STEM club. 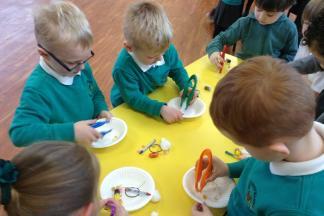 Practical advice from fellow professionals on all aspects of delivering science in primary schools. We're adding new guides to each new edition.